Kakao is South Korea’s most popular mobile platform company, offering services from messaging, search and news to gaming, music and maps. 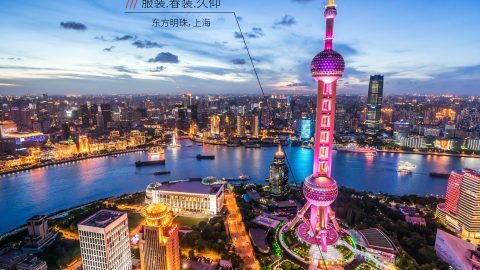 Kakaomap has announced that it is adopting what3words to help its users find and share precise locations easily. 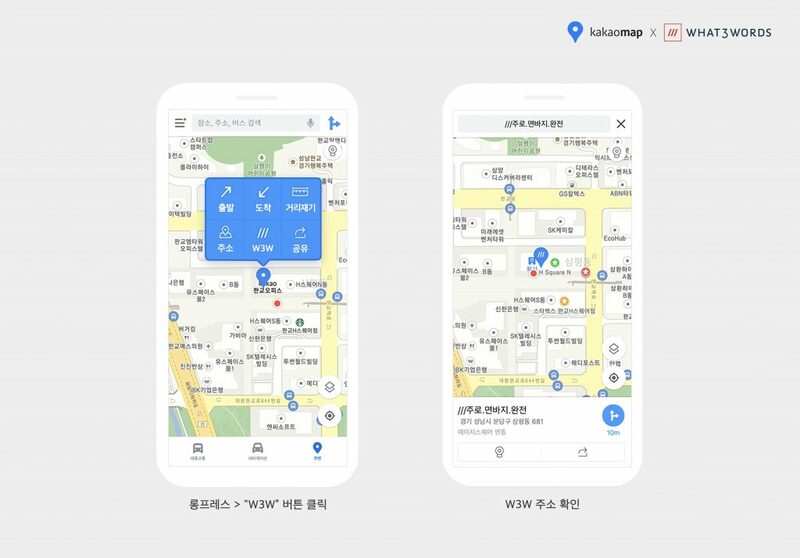 Kakaomap, which provides location, transportation and geographic information throughout Korea, is the first Kakao service to integrate what3words. 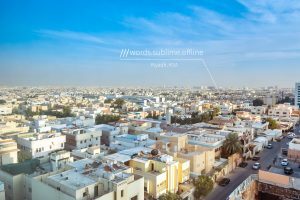 Its seven million users can now search for, share and navigate to 3 word addresses, and see the 3 word address for any location by force-touching it on their screens. 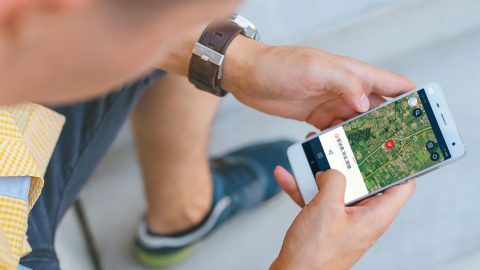 Users are able to enter 3 word addresses they find on contact pages, social media and in guidebooks into the search bar, see their exact locations, and use Kakaomap’s navigation function to get there. They can also receive 3 word addresses from friends, family and colleagues, and share 3 word addresses with them. 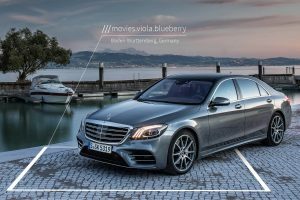 Find out more about what3words for navigation.